At a press conference for a school beauty queen competition, Hubert Wu (胡鴻鈞) shared an amusing story from his high school days. 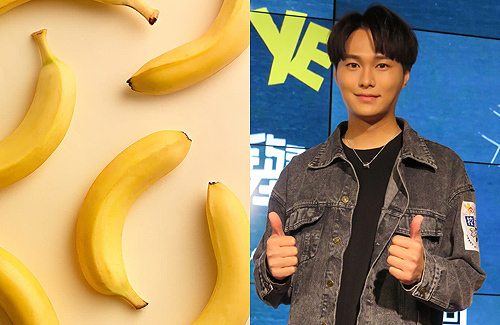 A girl in another class had a crush on him and confessed her feelingsin a unique way–with a bunch of bananas. Although Hubert ate the bananas the girl gave him, he eventually turned her down.